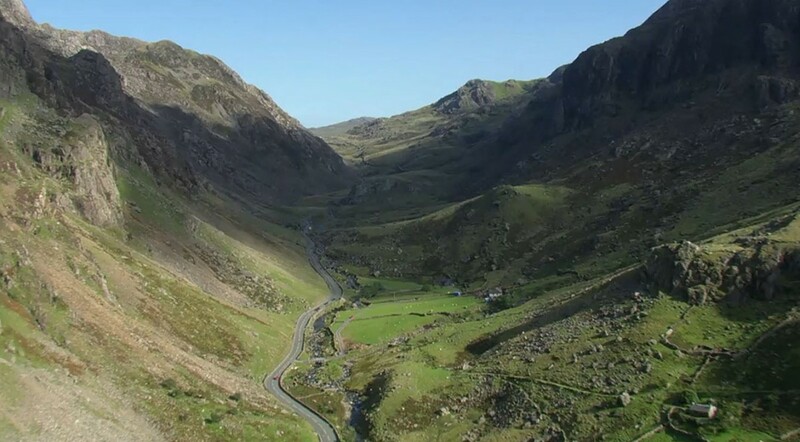 With magnificent mountains, breath-taking views and hundreds of miles of stunning coastline, Wales is a wonderful place to explore in a motorhome. The Wales Way provides you with three potential routes to follow to get the best out of your holiday. There are also suggested detours and loops to take to along each route on The Wales Way website. 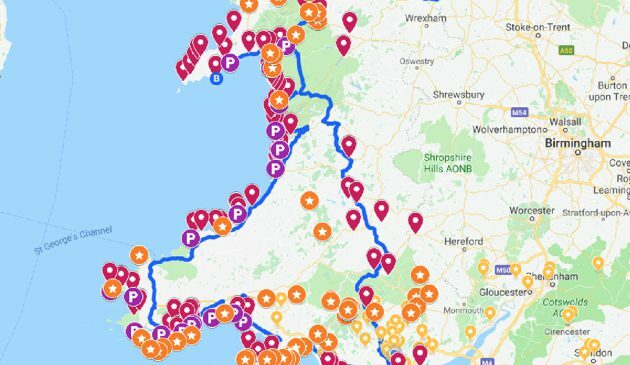 You can also use the routes to create your very own Wales Way road-trip. If you are planning to follow these routes in one of our vehicles, then please get in touch for some motorhome-specific advice. Follow these routes in style with the freedom, flexibility and luxury that our motorhomes provide. 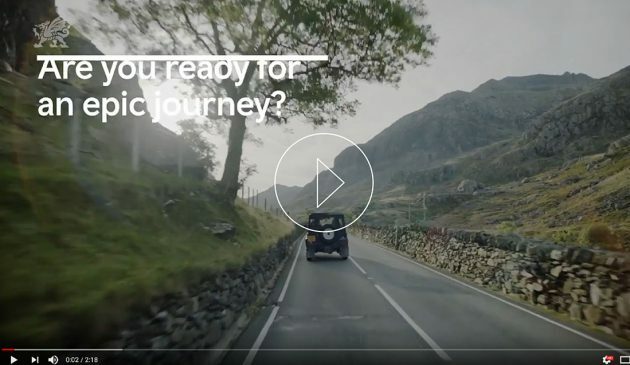 You can pick up the perfect motorhome for you to follow The Wales Way from our Caerphilly depot. Located just outside the town centre, with excellent transport links, we are close to the Welsh capital and can provide transfers from Cardiff Airport on request. We have a wide range of luxury models perfect for your epic adventure along The Wales Way. Use the more info button see a full breakdown of each motorhome, their floor plan, itinerary and pictures. You can also check availability online and use our online form to send a booking enquiry. 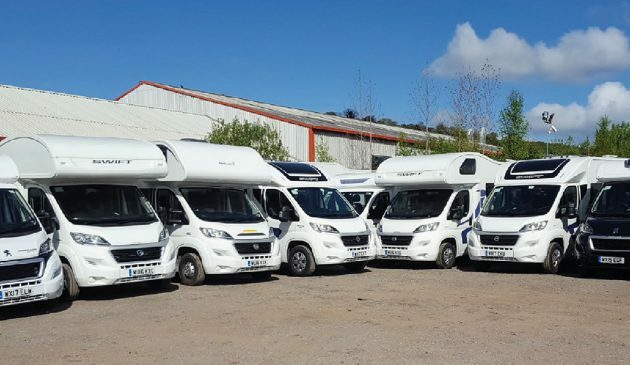 We provide a full range of luxurious modern motorhomes which families, friends and couples can hire to experience the Wales Way in ultimate comfort. Click here to browse our motorhomes. No problem! We provide you with a comprehensive handover making sure you know how everything works before setting off on your big adventure. 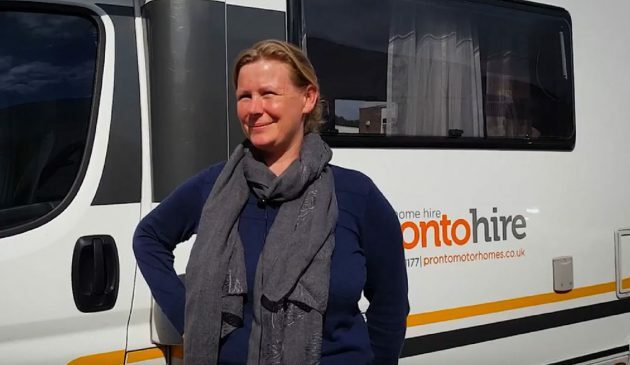 Click here to see what some of our first time motorhomers had to say about their experience. Not all campsites are suitable for motorhomes, but don’t worry we’ve shortlisted some of the best campsites for motorhomes along The Wales Way for you. See our guide here. Don’t miss out! To find out if the motorhome you want is available, please use our availability checker.